As we move forward into 2017, the space industry remains hopeful that the new US Administration will allocate the necessary funds to execute space programs critical to national security. 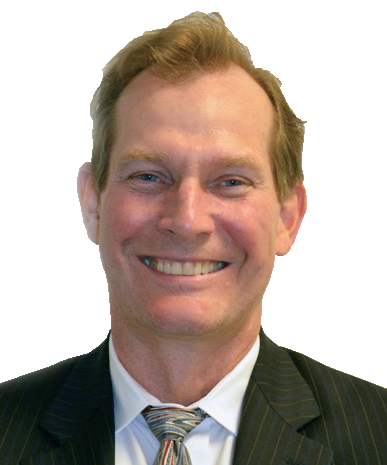 For a number of years, commercially hosted payloads were touted as one of the best ways to provide some of these capabilities in a severely restricted budgetary environment. 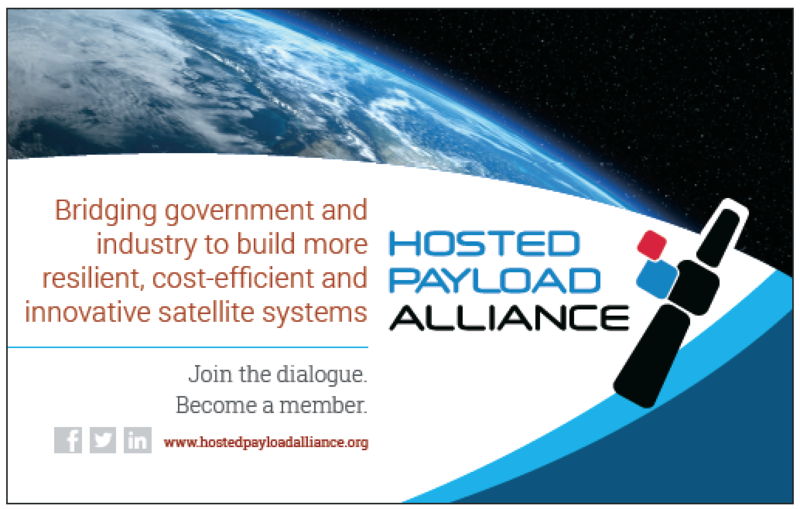 The Hosted Payload Alliance’s mission was to provide awareness regarding this affordable solution to a range of US government stakeholders in hopes that the US government would embrace hosted payloads as a viable alternative to major programs of record—or at least as a way to test new technologies before they were deployed in multi-hundred-million-dollar programs. 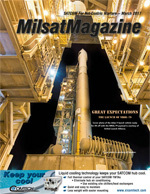 The Hosted Payload Office was established at the USAF's SMC (Space and Missile Systems Center) to address some of the contracting challenges related to commercially hosting US government payloads, and IDIQ contracts were awarded to a number of companies. 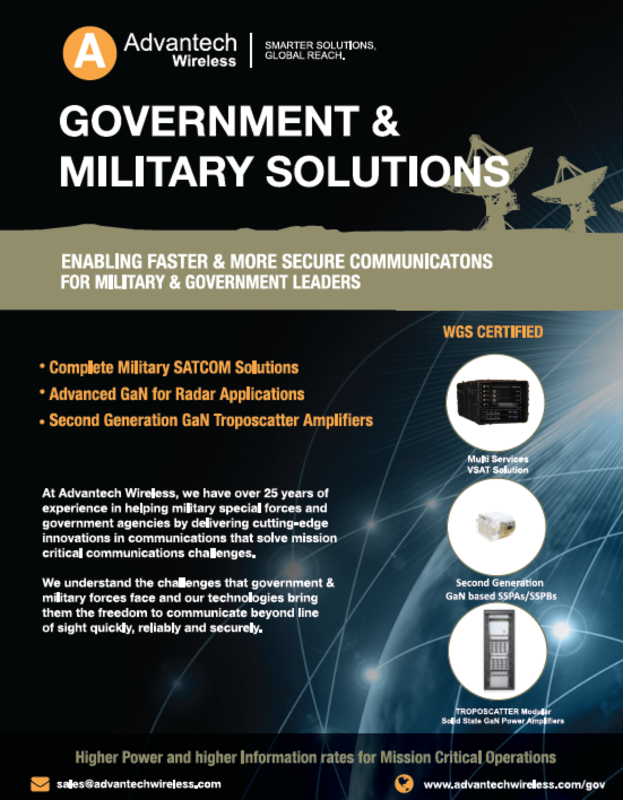 It appeared that US government-commercial collaboration was on the horizon. It was extremely encouraging when it appeared the US government was seriously considering use of hosted payloads—they included hosted payloads in Analyses of Alternatives, issued RFIs and held Industry Days. At the same time, however, it seemed that there was a sense within the Department of Defense (DoD) that the budget challenges were temporary—if they would hunker down and ride through the storm, restoration of big budgets for big programs of record was just around the corner. Unfortunately, with around 19 trillion dollars of debt, it may be that the era of big space budgets is gone forever and that collaboration with industry is the only path available. Do you believe that the financial policies of the Trump administration will provide an environment more or less conducive for hosting US government payloads on commercial satellites? 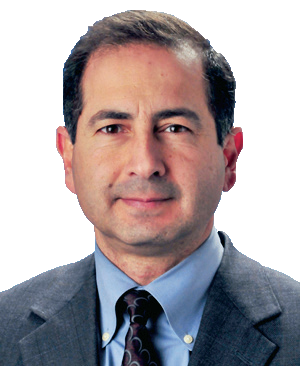 “We expect that the emerging financial policies of the new administration support the governmental use of commercial industry, and are consistent with national space policy and the hosted payload model, which aims to provide shorter schedules, reduced costs, greater access to space, and operational flexibility. "With current policies focused on advancing industry’s capabilities and role in competitively serving US government needs, hosted payloads offer proven solutions for a cost-constrained, commercially supported, resilient architecture for space-based missions. • Acts as a source of subject-matter expertise to educate stakeholders in industry and government.